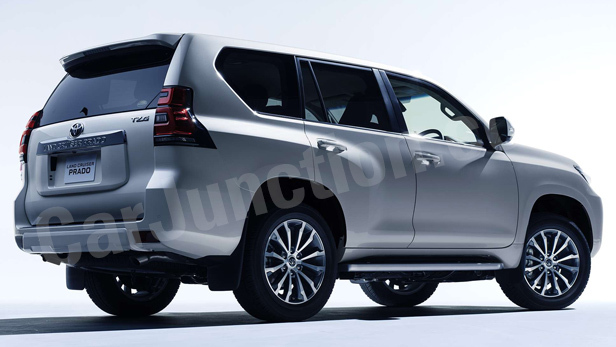 Toyota LAND CRUISER PRADO is readily available in our Japan stock..
Toyota Land Cruiser Prado 2019 !!! 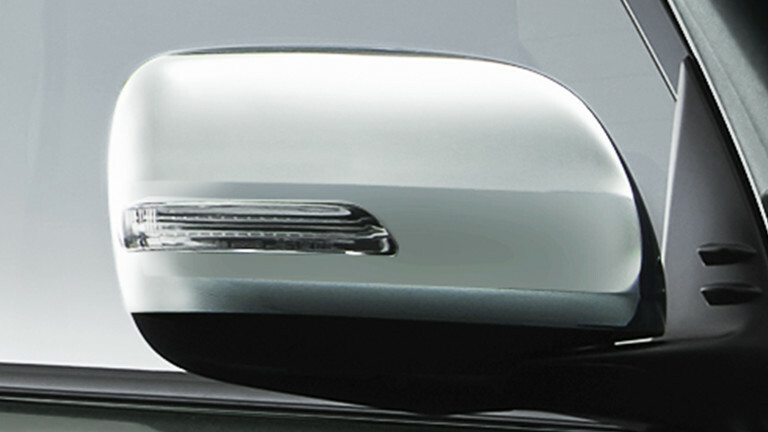 What’s New?? 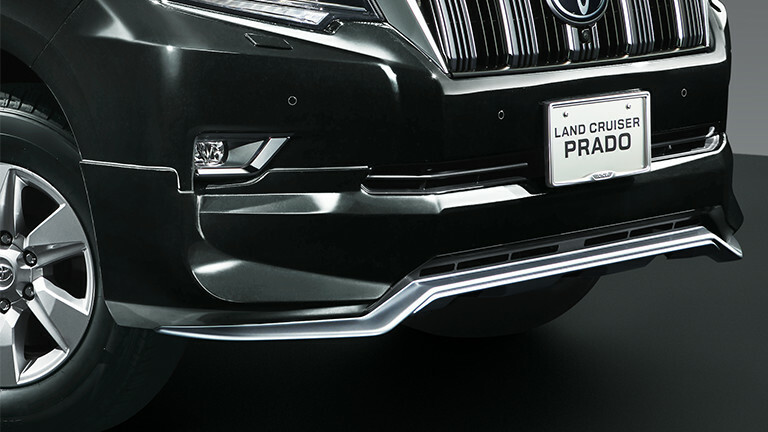 The New Prado features a redesigned front-end fascia comprising of a new stylish bonnet, front horizontal bar metallic grille, headlights, with a more aggressive tone bumper. 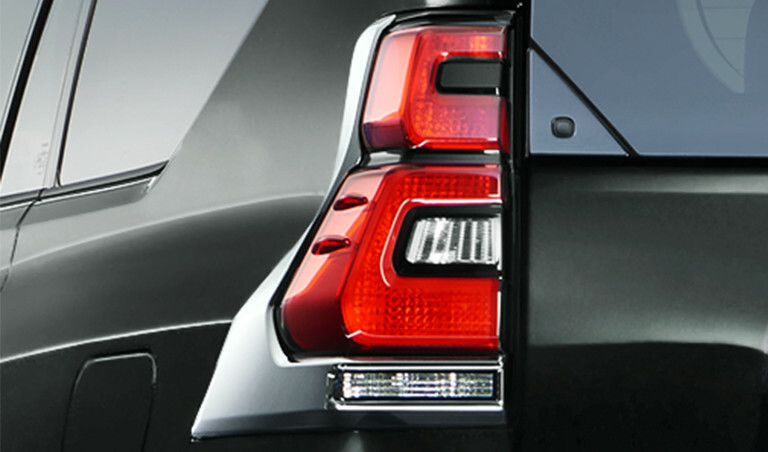 The rear side offers a lightly designed bumper and illuminating graphics for taillights. 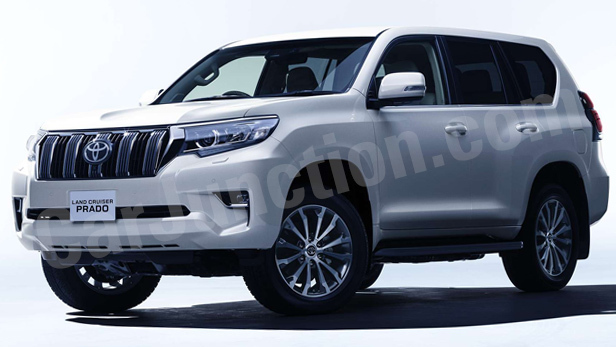 For the Japanese domestic market, this revised Toyota Land Cruiser Prado will feature standard LED headlamps, Toyota Safety Sense-P package, automated emergency braking with a pedestrian detection, lane departure warning with steering assistance, automatic high beam, and the radar-guided cruise control. 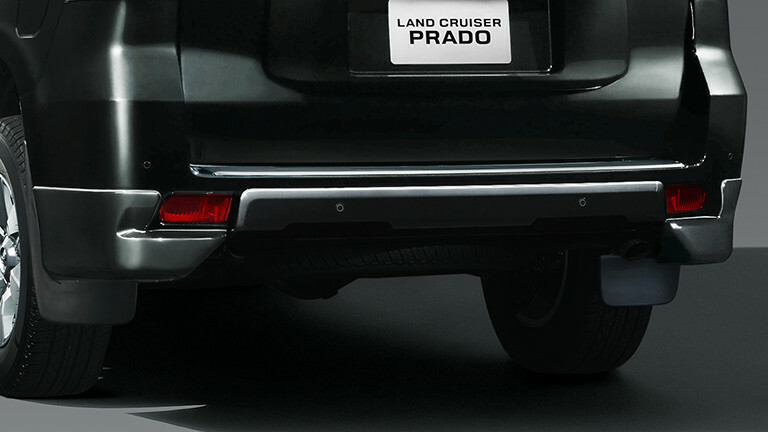 How to get your New Land Cruiser Prado? 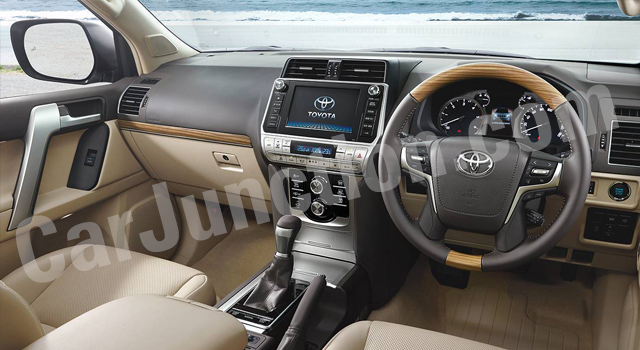 • The New Prado is available in Petrol (2700cc) & Diesel (2800cc ) respectively. 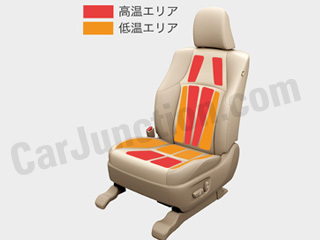 Available in 5 and 7 seaters. 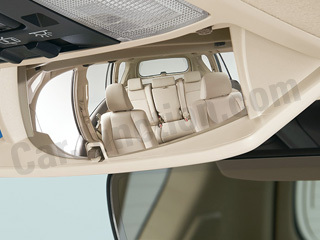 • Extra accessories like modelista body kit , back camera , side steps and others can be added on customer order. 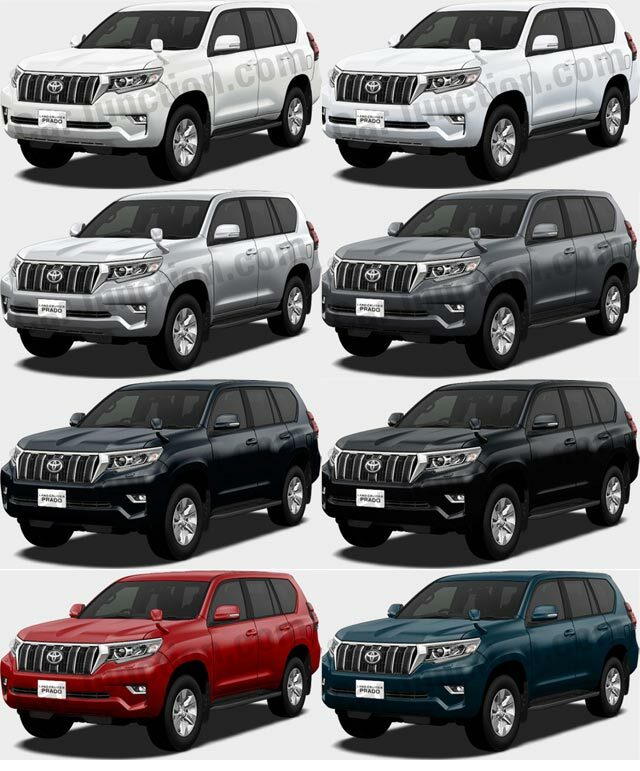 • New Toyota Land Cruiser Prado available in all packages like TX, TX "L Package" and TZ-G.